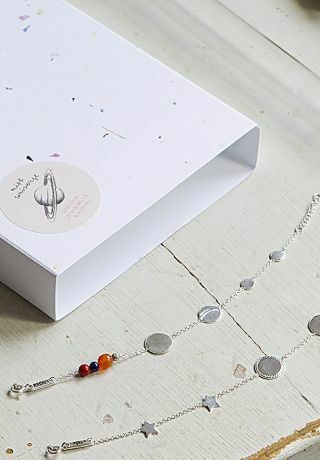 Lennebelle Petites is a beautiful jewellery collection that celebrates the special connection between mother and child. The range was born out of a mother’s love, when Lenneke Kooijman had her own daughter. Inspired by the desire to appreciate the small things -- those little bits of everyday magic, and by the knowledge that our children help us do that, Lennebelle’s Lenneke teamed up with illustrator Hyshil Sander and this gorgeous collection is the result. Choose between 4 bracelet-sets for mother and child and 5 ‘single charm’ necklaces and matching bracelets. The pieces are delicate and adorable, the beautiful illustrations brought to life in certified sterling silver and plated in 18K gold. We just love these matching mother-child bracelets – such a sweet, sweet idea! And wouldn’t they just make the perfect present for that very special mother (to be)?